CAVAL offers a range of short and long-term lease solutions for the storage requirements of libraries and cultural heritage institutions. CAVAL assesses needs and tailors the proposed storage to provide the most cost-effective, flexible option for the duration, management, shelving and curatorial access of the collections. 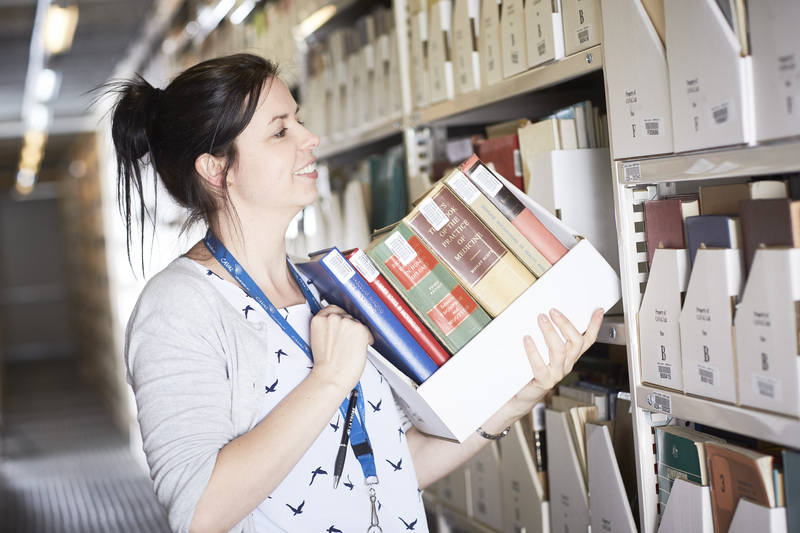 CAVAL operates the CARM (CAVAL Archival and Research Materials) Centre, a specially designed storage facility for its members and other organisations requiring high quality and low risk storage solutions. To provide improved workflow efficiencies, cost benefits and complete project management, we combine our storage solutions with other collection management services such as multi-lingual accessioning, cataloguing, materials processing and specialist digitising services for print materials. The centre was expanded in 2010 by the addition of a second building, the CARM2 facility. The expansion allows storage of up to three million volumes in a typical library configuration, or seven million volumes in a high-density configuration.